Bedrock keeps up the creative techno pressure with a double-header from Harvey McKay, who has emerged from Glasgow’s underground clubbing scene to possibly become one of the hottest prospects around with his distinctive driving, energetic, soulful style that is his signature sound. 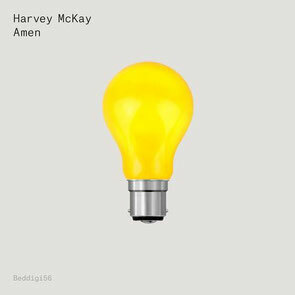 Having already provided a highlight for Bedrock’s ‘Underground Sound Of Miami Series 3’ album (‘Phone Freaker’), and collaborated with Carlo Lio on ‘Droid Decay’, Harvey returns to round-off 2014 with ‘Amen’ and ‘Cry Wolf’. The way he blends a raw, pounding groove with a simple, soulful vocal hook is the mark of a man with creative talent. Subtle house-influenced flourishes take the whole production process up a level, giving the track a spacious sound with character and depth. ‘Cry Wolf’ takes you into a heavier, hypnotic, and equally distinctive direction. 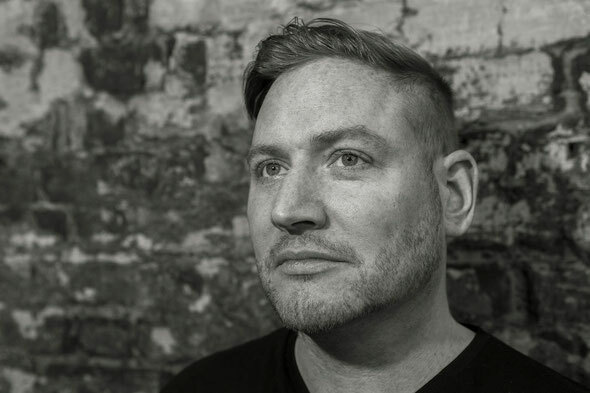 Apart from his tracks on Bedrock, Harvey has released tracks on Drumcode, Cocoon and Soma, along with a string of remixes. Have a listen below, it’s out 17 November. Great best would really like to hear this in a club.